Getting engaged is one of the most exciting times in any girl’s life. 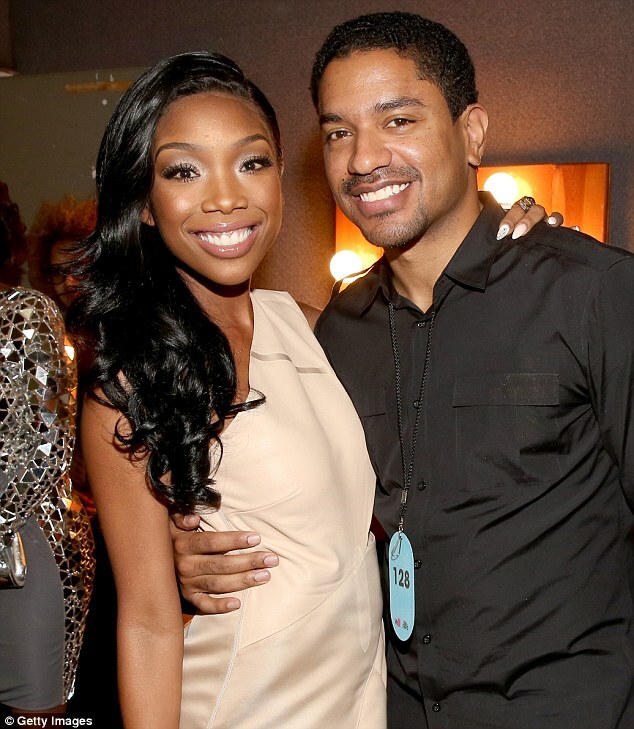 And Brandy Norwood clearly wanted to celebrate her recent engagement in style, by headed off on a romantic beach Holiday to Hawaii with her new fiancé in tow. The 33-year-old singer, whose engagement to music executive Ryan Press emerged earlier in the week, showed off her bikini body during the celebratory trip, but kept her ring under wraps. 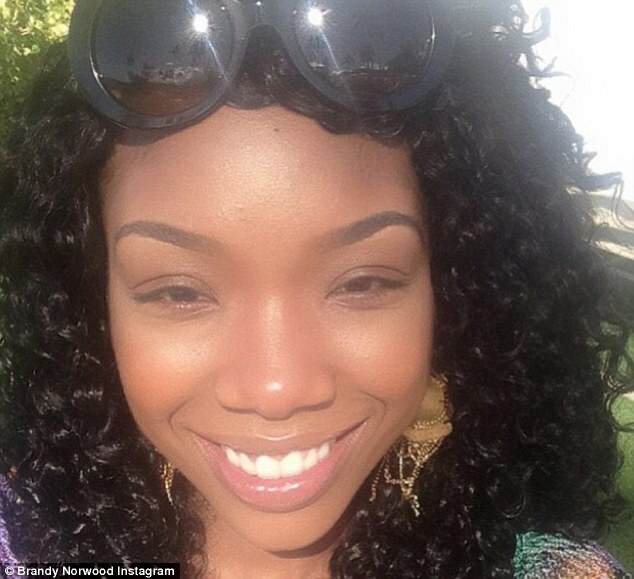 Former Moesha actress Brandy, who has a 10-year-old daughter with Robert Smith, seemed on top of the world as she relaxed on the beach, watching a volleyball match. The star proved just how toned she was as she wandered around the beach in a tiny, patterned, string bikini, showing not an inch of fat on her trim body. Brandy, who could have passed for someone ten years younger, made an effort for her day at the beach, adding strings of body jewellery on top of her bikini, with gold necklaces hanging from her neck and around her waist. She added some matching gold earrings and bangles to the body jewellery and wore her hair perfectly styled in tight, dark curls. The one piece of jewellery that the singer didn’t seem to want to show off was her new engagement ring, keeping it well hidden under a towel as she wandered around the resort. Instead of keeping a low profile, Brandy seemed more than happy to shat to fans who approached her and even posed for photographs in her skimpy bikini, clearly confident about her toned physique. ‘I keep hearing about a ring. People keep calling me, hinting to me about it, but I don’t know,’ she told Sister2Sister magazine in August. The star might be looking forward to a quieter year to get to grips with the wedding plans after a busy few months. She released her new album, Two Eleven, in October and stars in the forthcoming Tyler Perry movie, Temptation: Confessions of a Marriage Counselor.